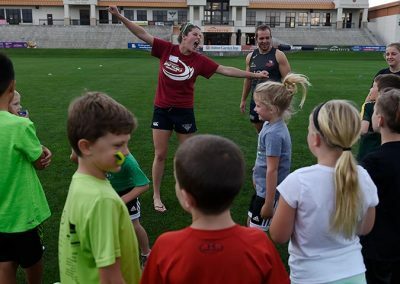 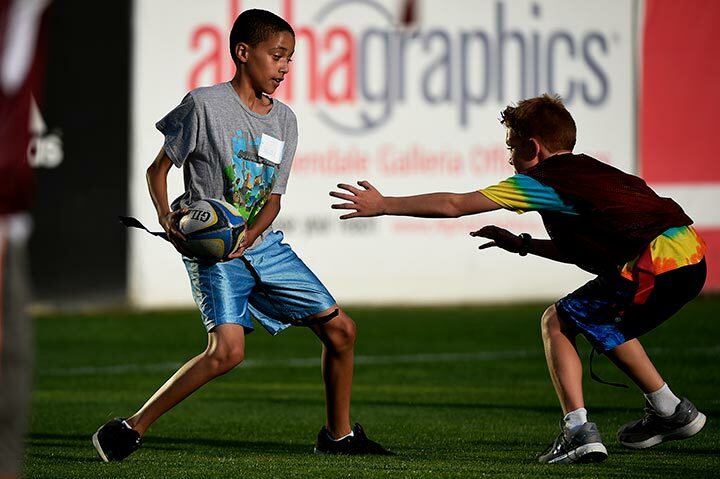 Play non-contact rugby this summer at Infinity Park. 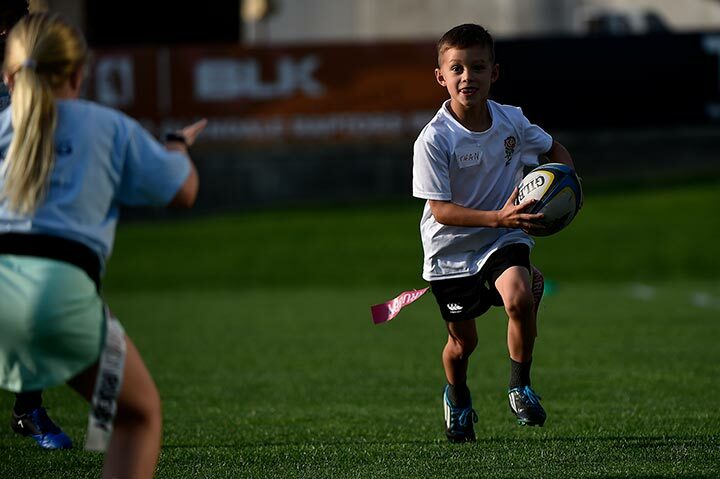 Flag rugby is a free-flowing game that allows all players to pick up the ball and run. The co-ed, four week program invites all players to develop rugby skills while also practicing teamwork and sportsmanship. 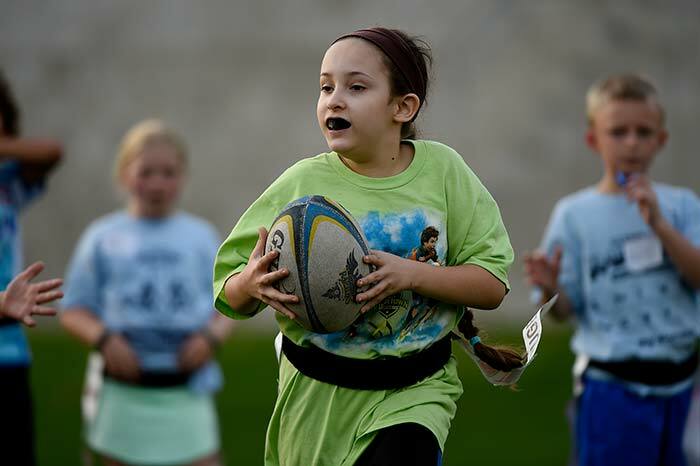 Flag rugby is a free-flowing game that allows all players to pick up the ball and run. 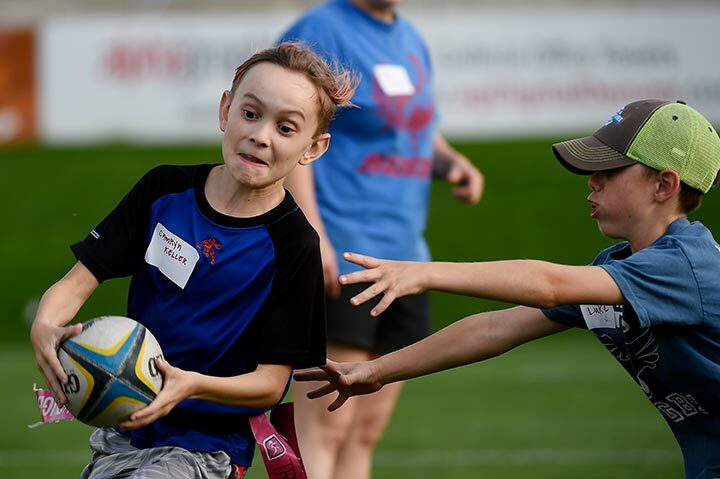 The co-ed, four week program invites all players to develop rugby skills while also practicing teamwork and sportsmanship. 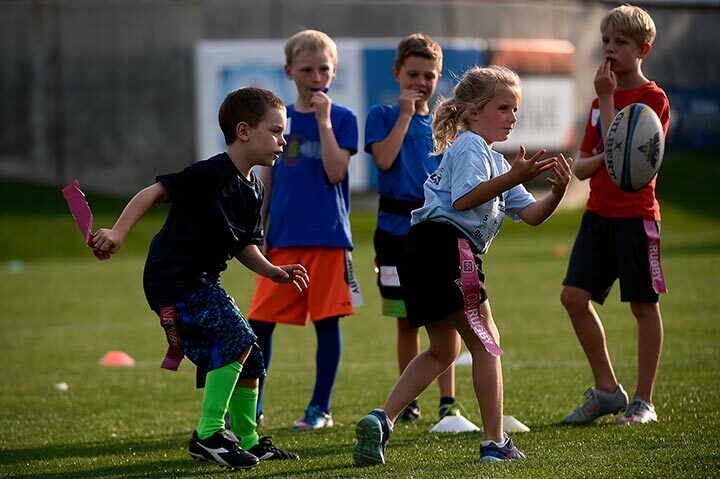 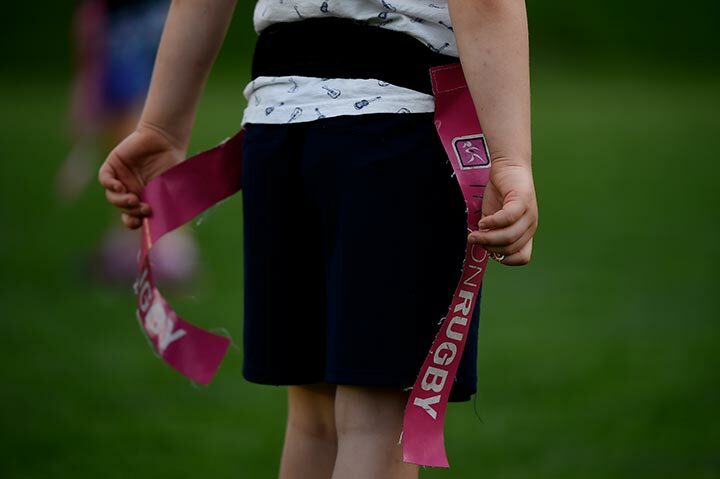 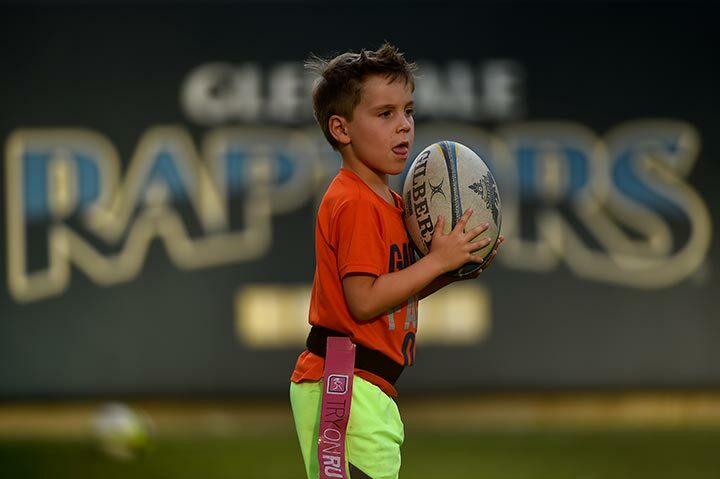 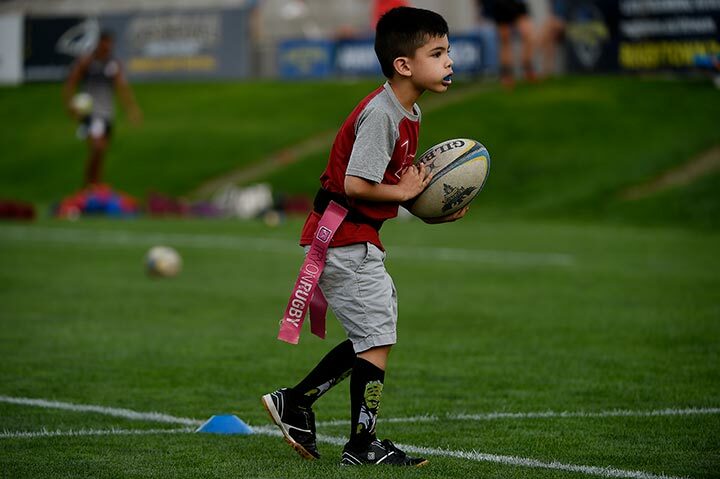 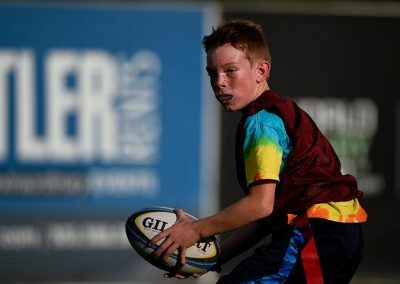 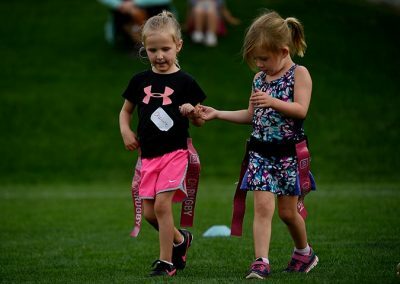 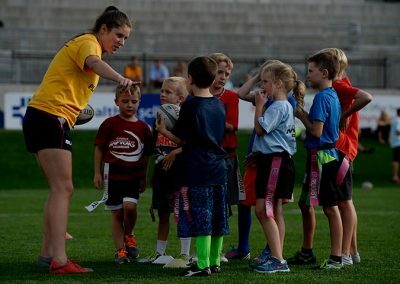 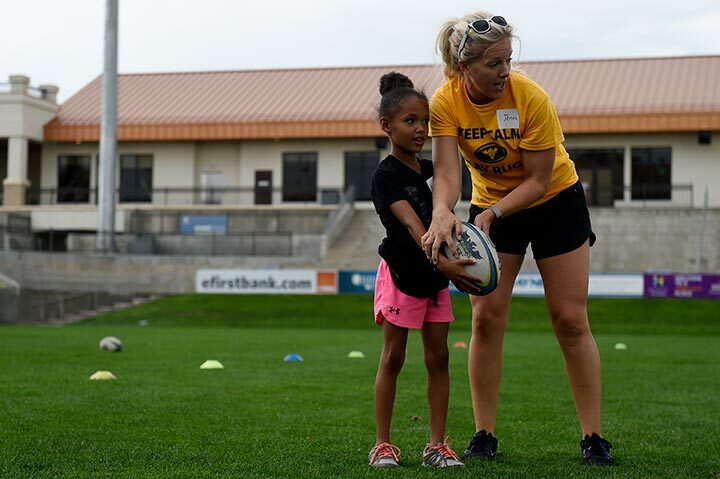 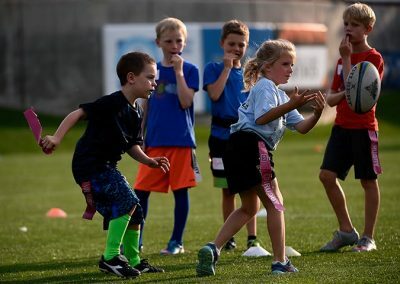 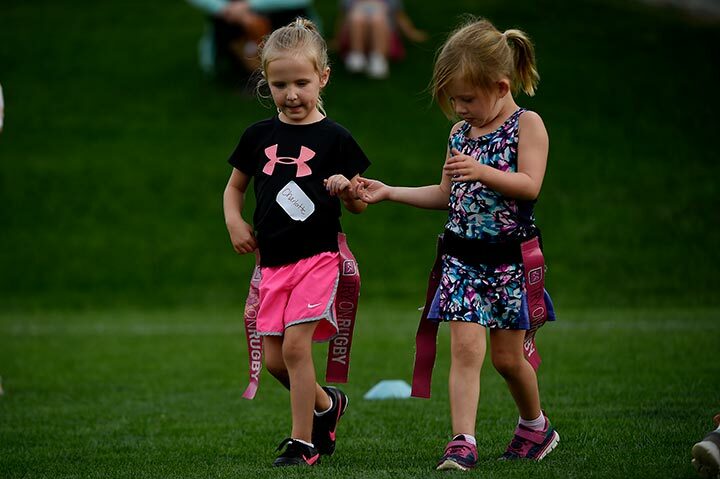 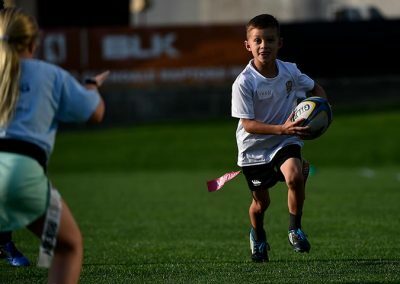 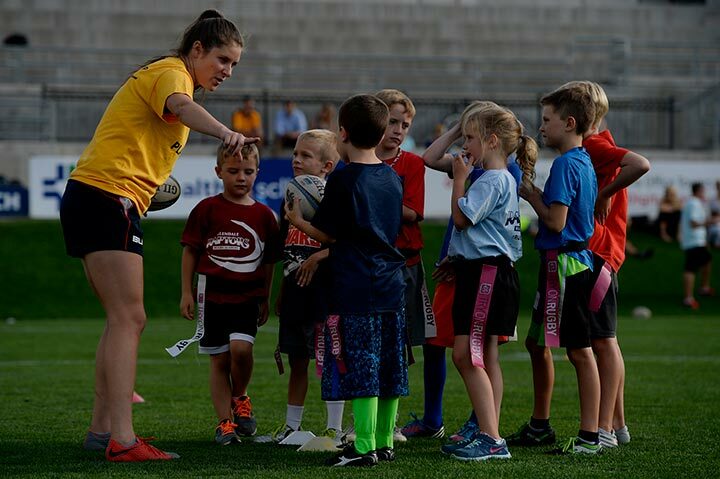 All youth teams place the highest emphasis on teaching and ensuring safe play, but Summer Flag play is ideal for children who are enthusiastic about rugby but uncomfortable participating in the more physical parts of the game. 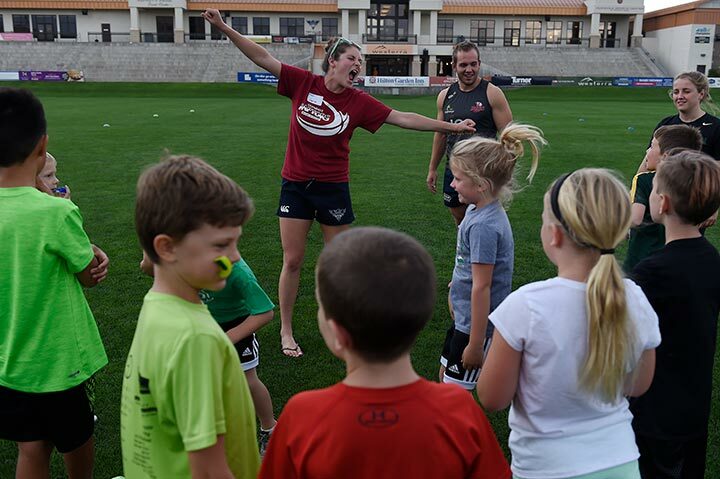 Games will be played at Infinity Park on Mondays from 5-6:30pm August 5, 12, 19 and 26.